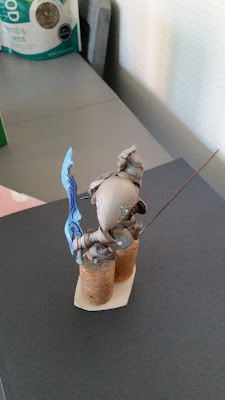 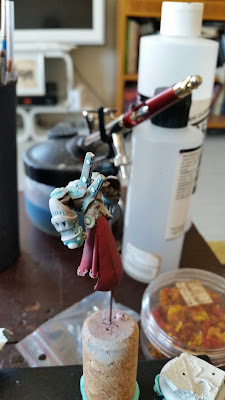 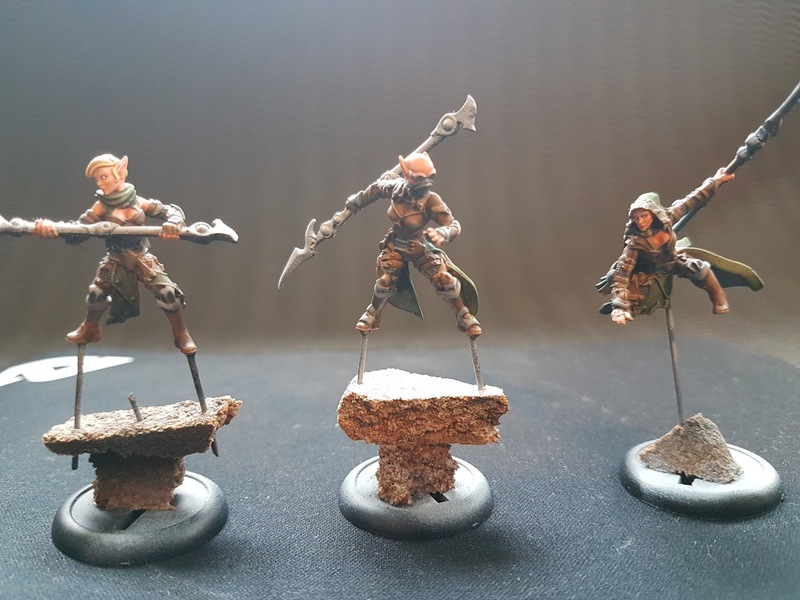 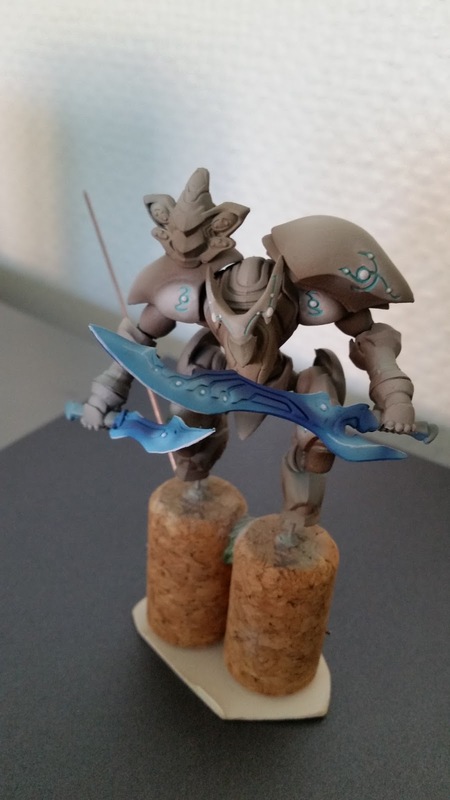 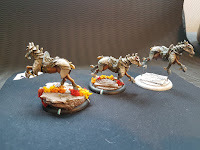 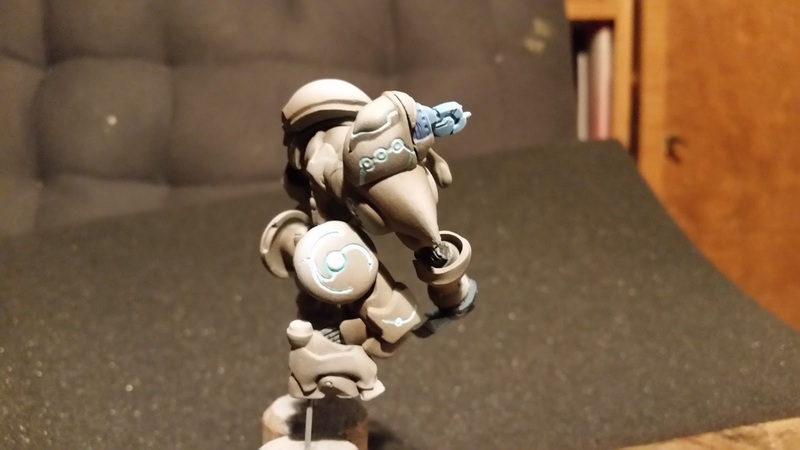 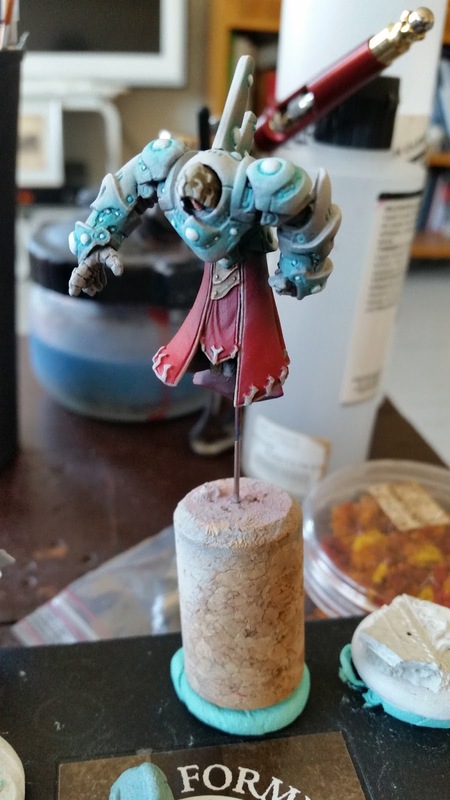 Retribution of Scyrah: Some new WiP pictures! 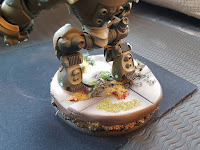 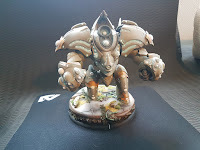 First off, the AFG, from the game system Warmachine and Hords. 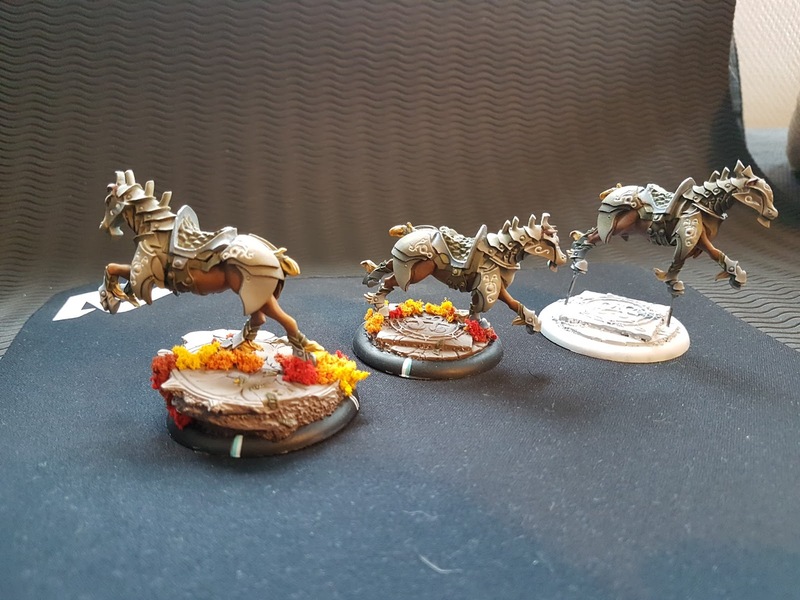 Faction Retribution of Scyrah. 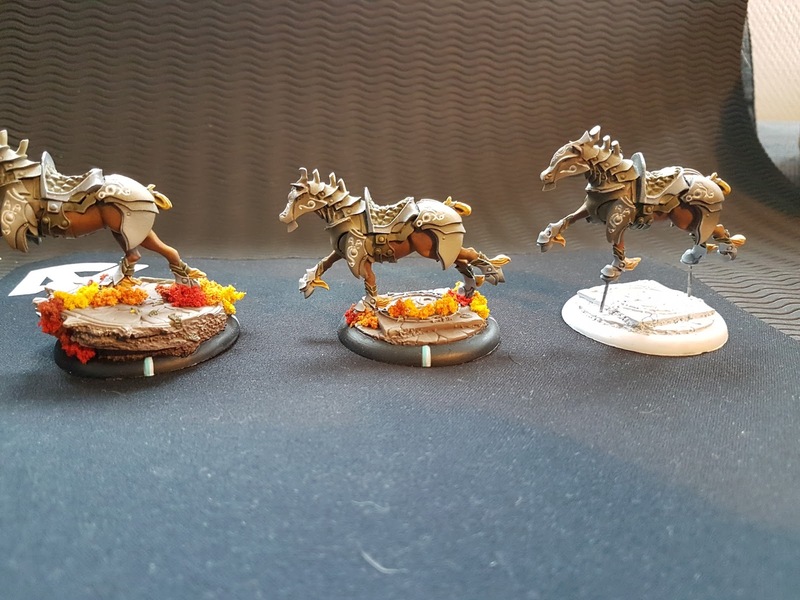 Artecifer, Warmachine and Hords. Faction Retribution of Scyrah. 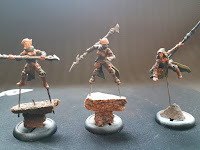 Banshee, Warmachine and Hords. 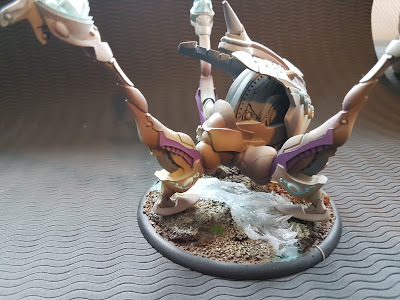 Faction Retribution of Scyrah. Some Destors, Warmachine and Hords. 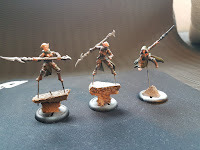 Faction Retribution of Scyrah. 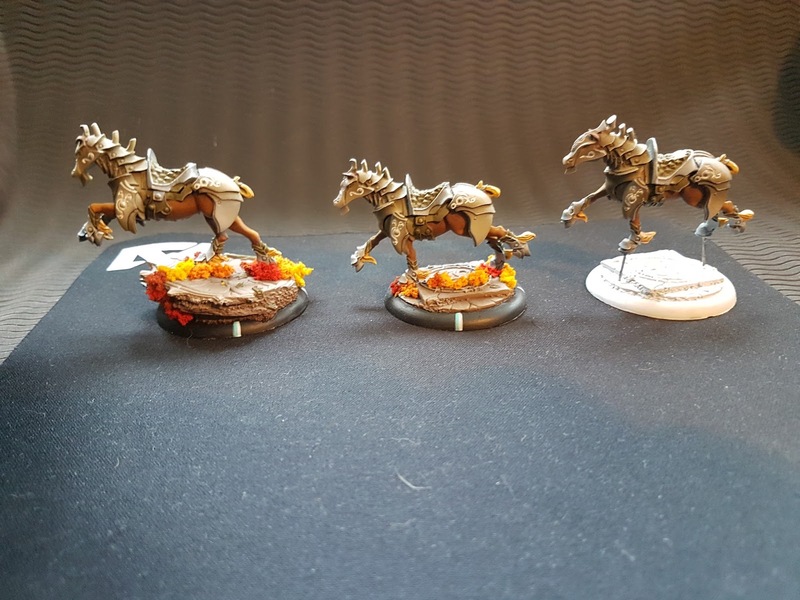 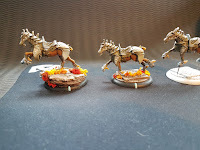 Helios, Warmachine and Hords. Faction Retribution of Scyrah. Home made base. Mammuth,Warmachine and Hords. 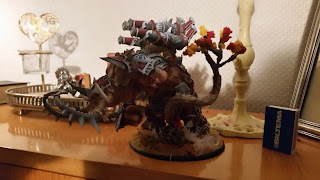 Faction Skorn, homemade base, and tree. 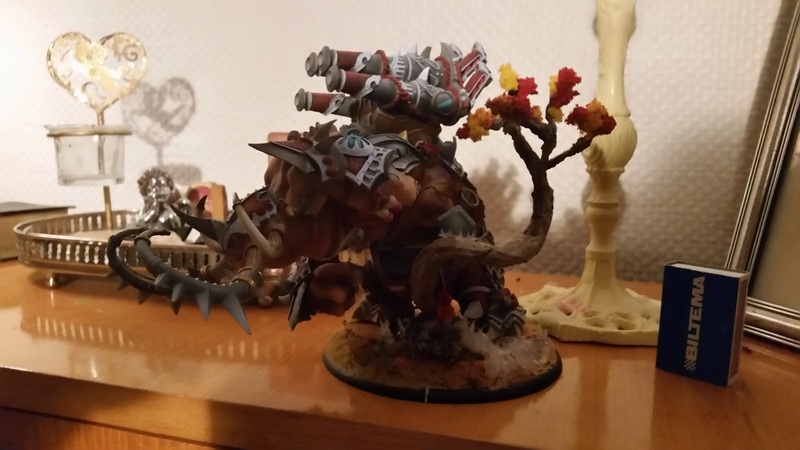 Sorry for the low quality picture. 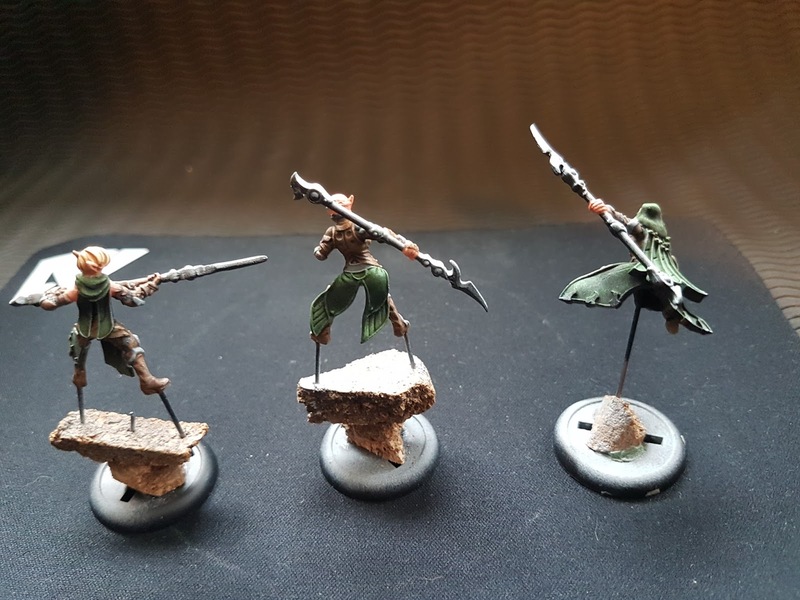 Character unit from RoS, armachine and Hords. 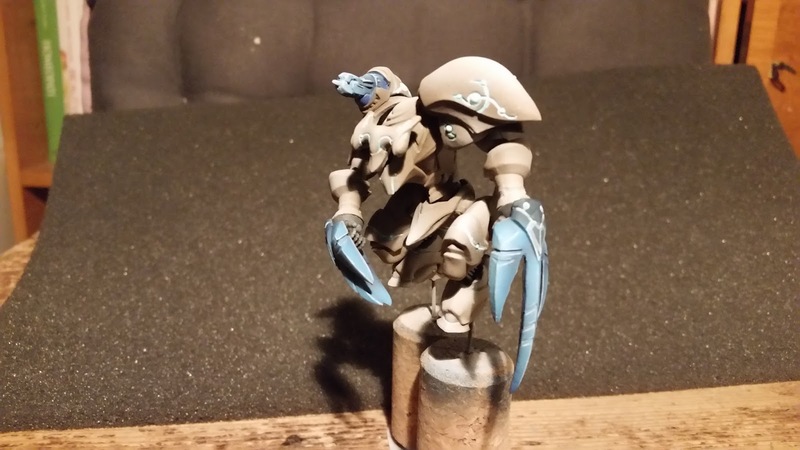 Faction Retribution of Scyrah. 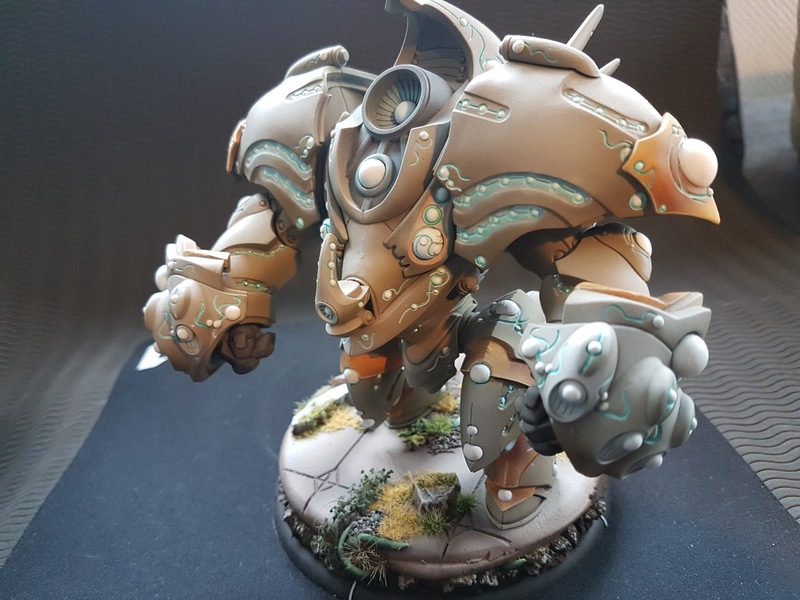 Warjack, armachine and Hords. 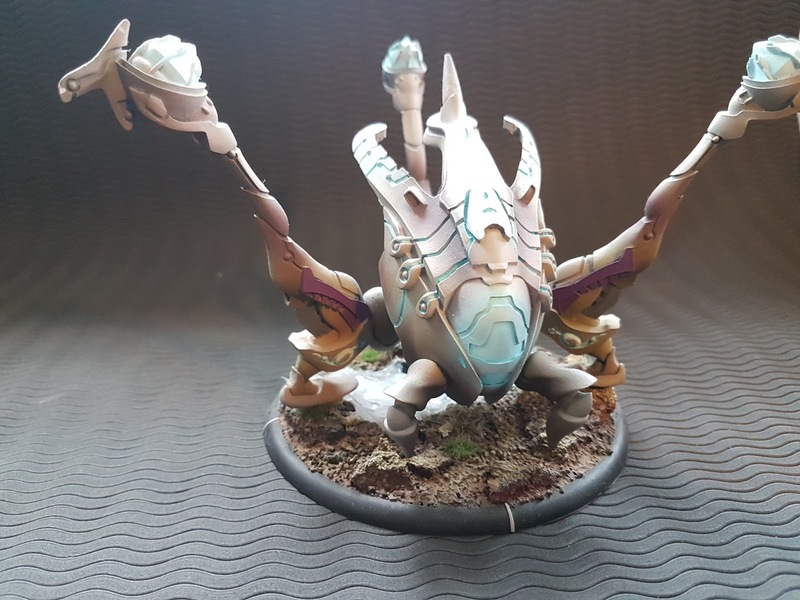 Faction Retribution of Scyrah.